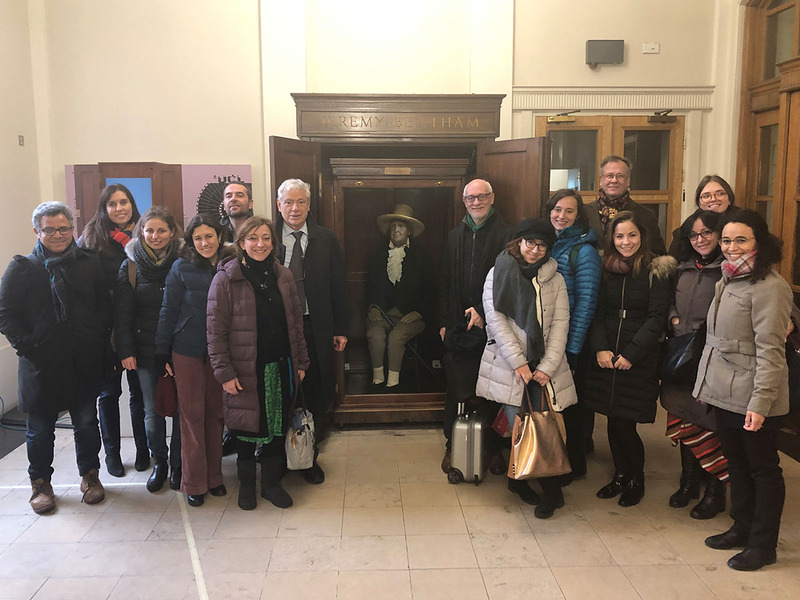 The second Laboratory of Transdisciplinarity was held on 8th February, at the University College London. CLIC partners exchanged ideas and feedbacks on the state of art of the CLIC research. Methodological aspects, as well as first proposals on innovative financing and business models were addressed by UCL Team led by prof. Francesca Medda. The relationships between work packages has been explored with the contribution of project partners, stressing the need of implementing viable innovative solutions in CLIC cities and regions.